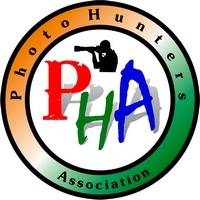 PRIZE DETAILS: PHA 2019 GRAND : $1,000 US / 50000 INR Cash (It will be a single image selected from all sections) BEST CLUB OR GROUP : Plaque (Minimum 3 group have to participate maintaining club participation rule given at website) FIAP Blue Pin – Best Author Section Wise :- 5 FIAP Gold (1 per section) 5 FIP Gold (1 per section) 5 PHA Gold (1 per section) 10 FIAP Honorable mention (2 per section) 10 FIP Honorable mention (2 per section) 30 PHA Merit Award (6 per section) 30 PHA Chairman`s Choice Award (6 per section) 15 PHA Honorable mention ( 3 per section ) Not eligible to enter? - Find contest where you are. 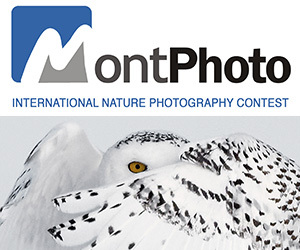 COPYRIGHT: Author have Copyright of their submitted images and certifies the work as his/her own. USAGE RIGHTS: Contest Catalog and website for promotion only for free of charge.